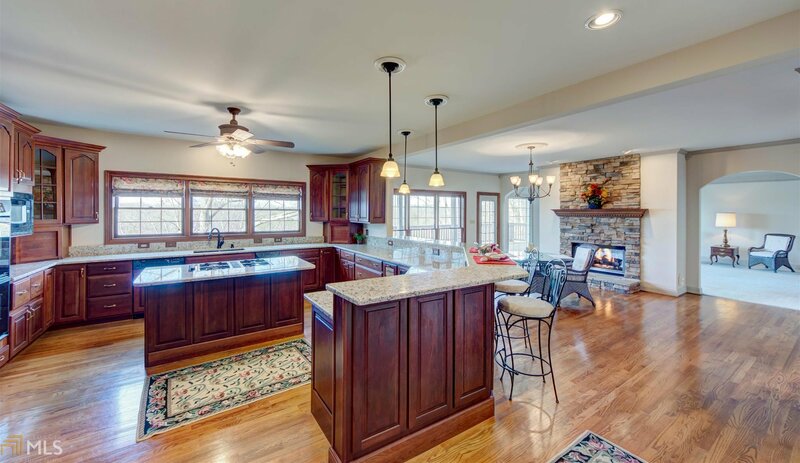 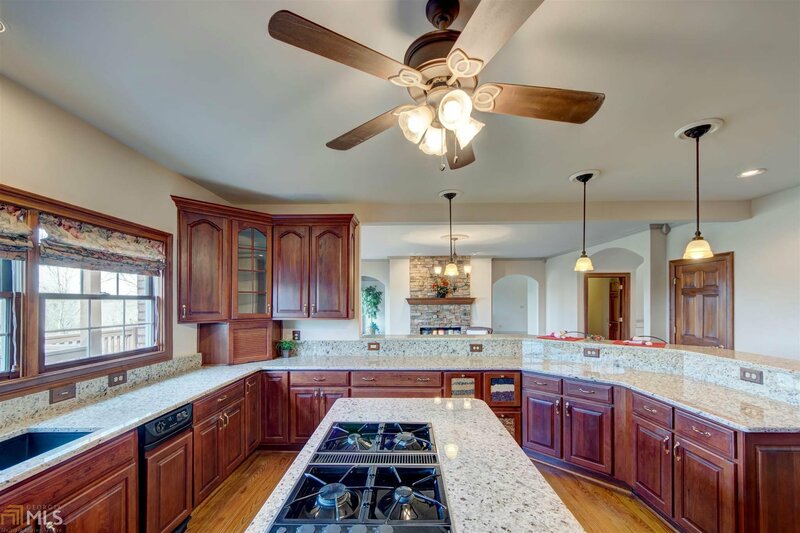 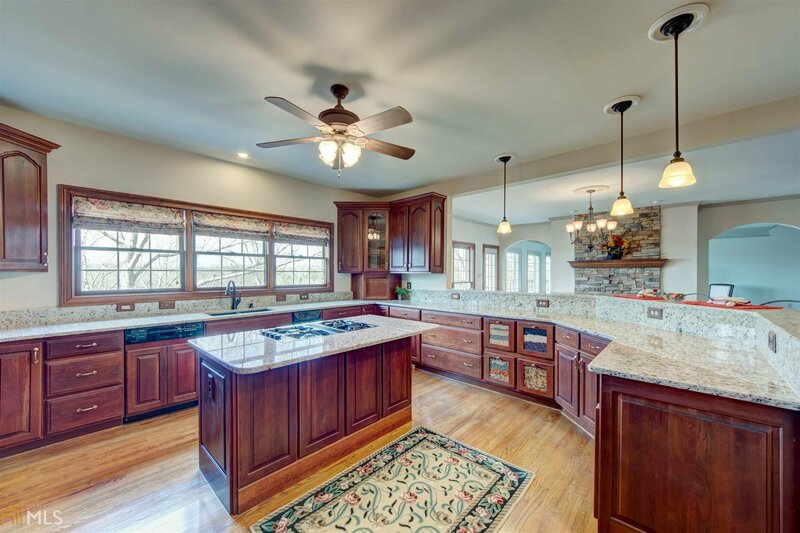 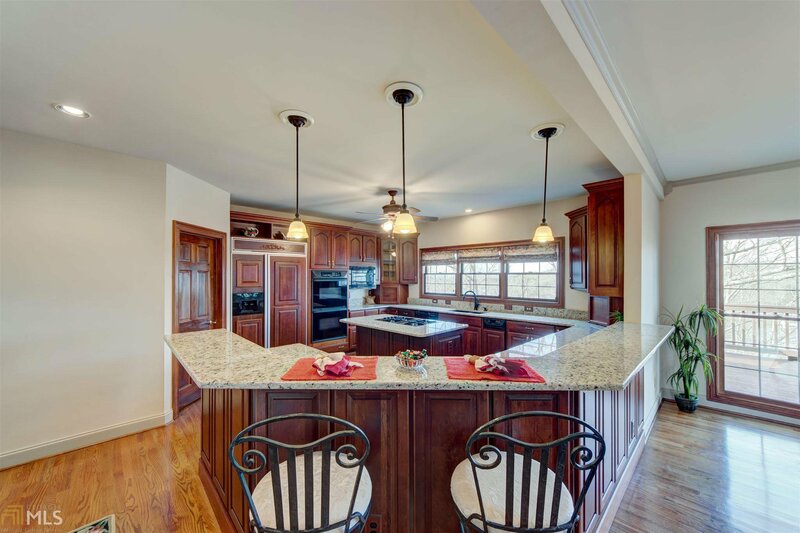 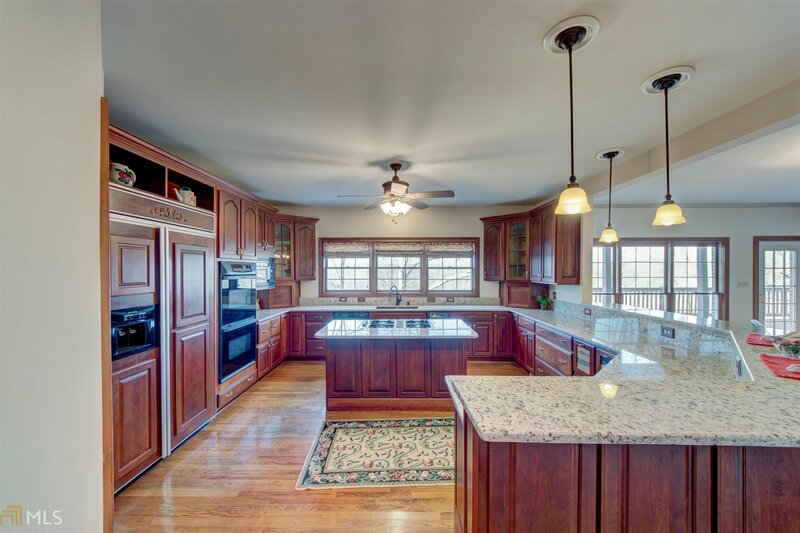 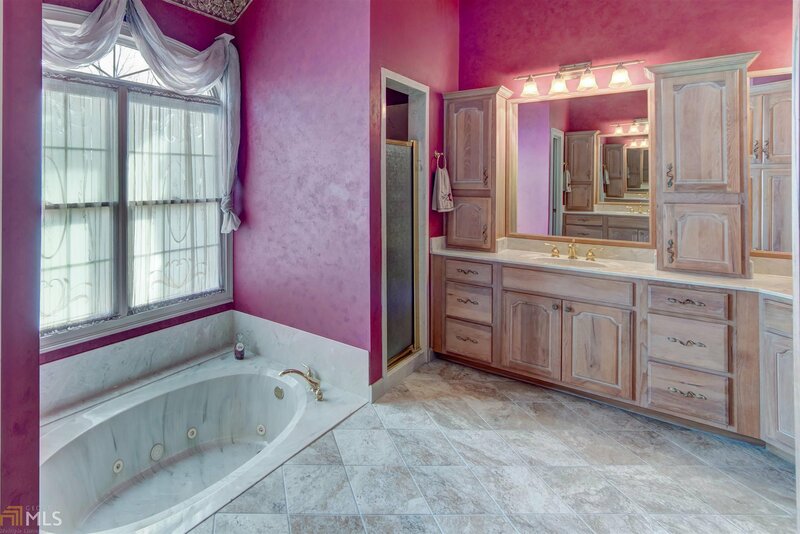 Immaculate lakefront home built to the highest standards in a beautiful luxury neighborhood. 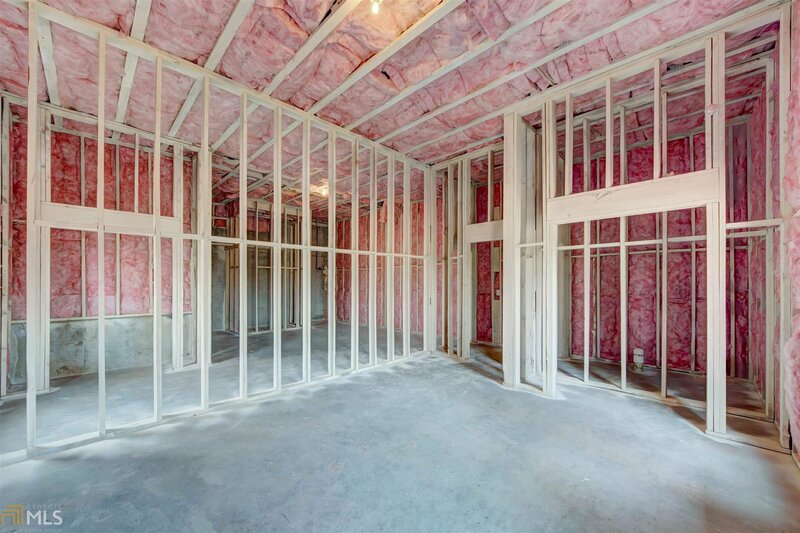 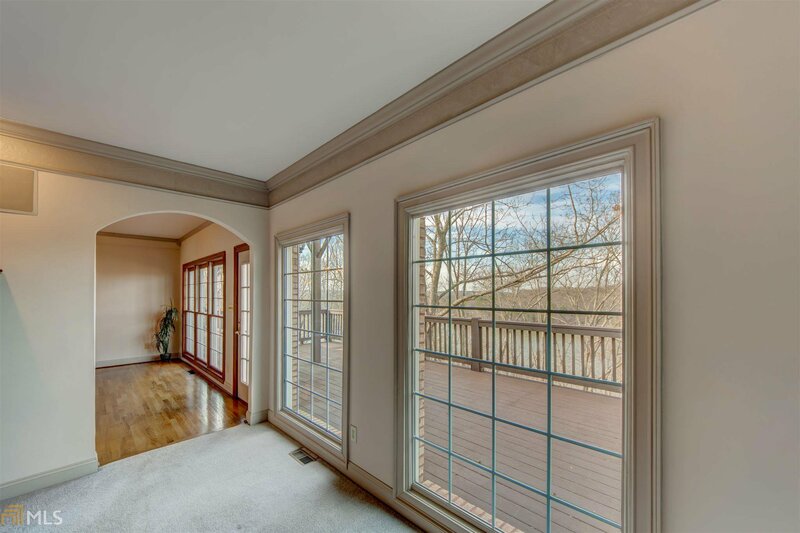 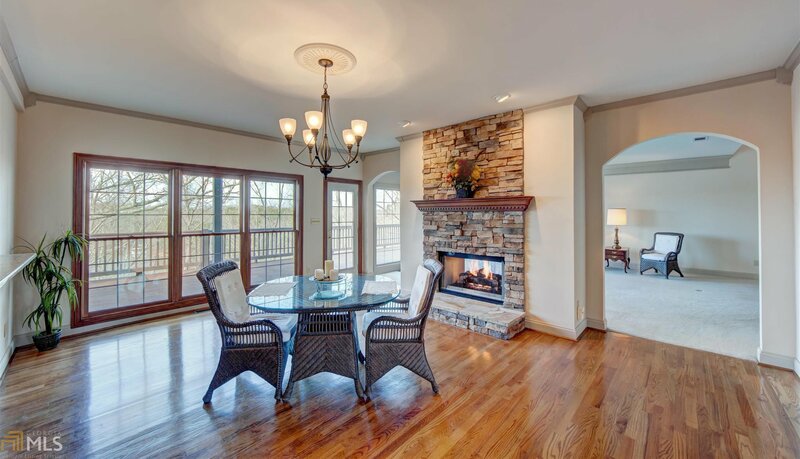 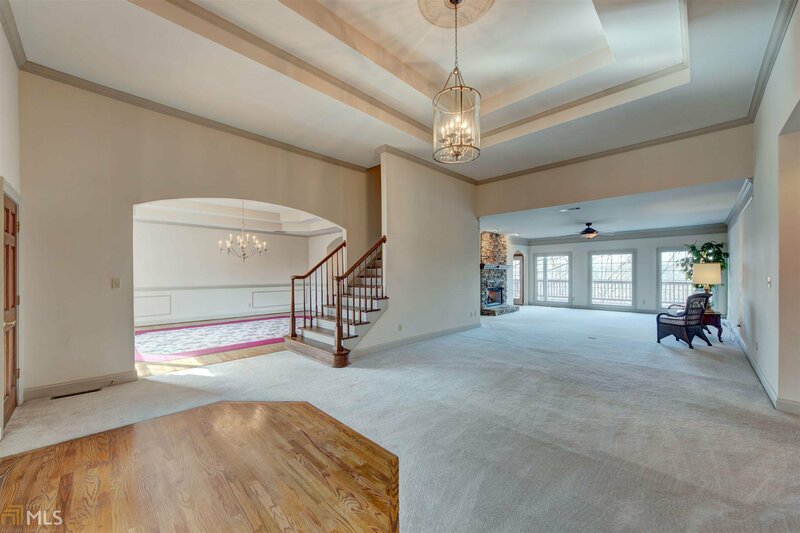 4-sided brick, full finished terrace level, incredible energy features (5/8Ã¢Â€Â™ sheetrock, even interior walls insulated). 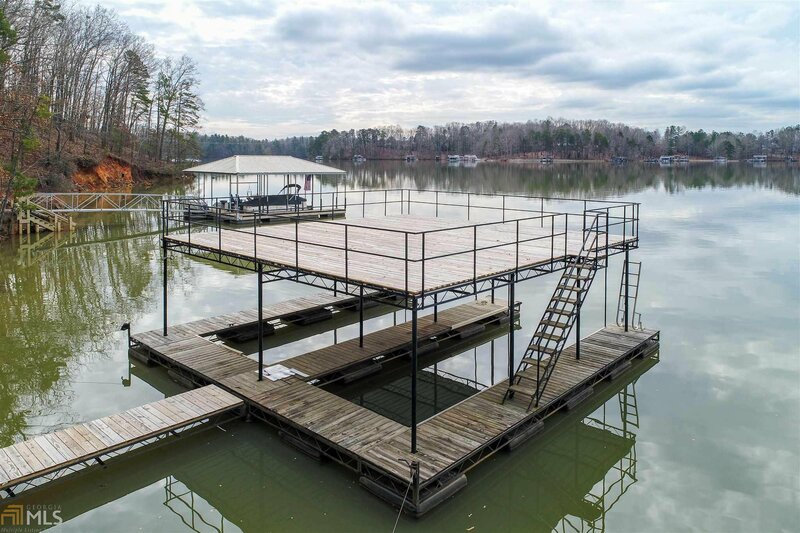 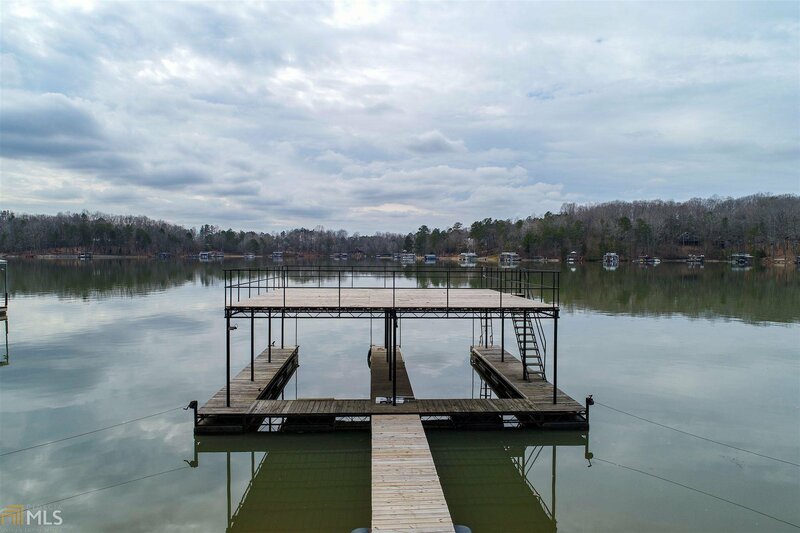 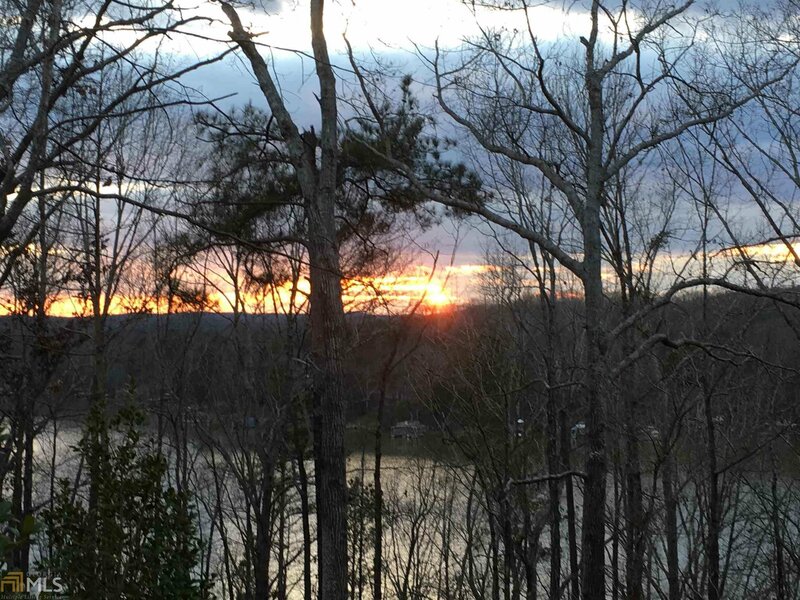 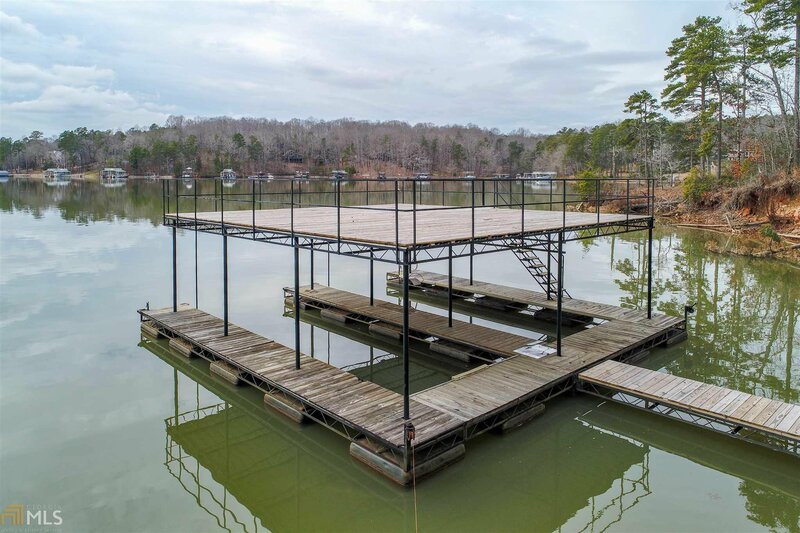 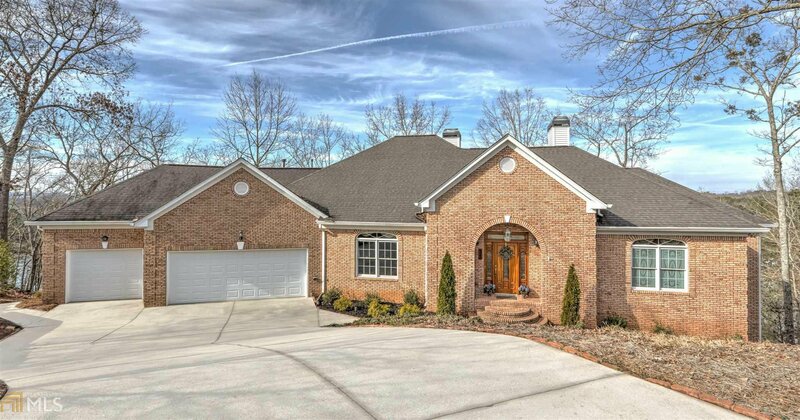 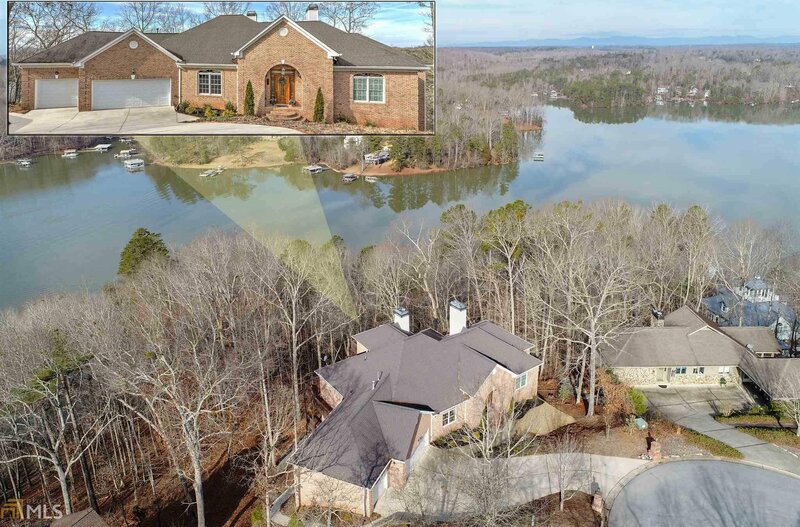 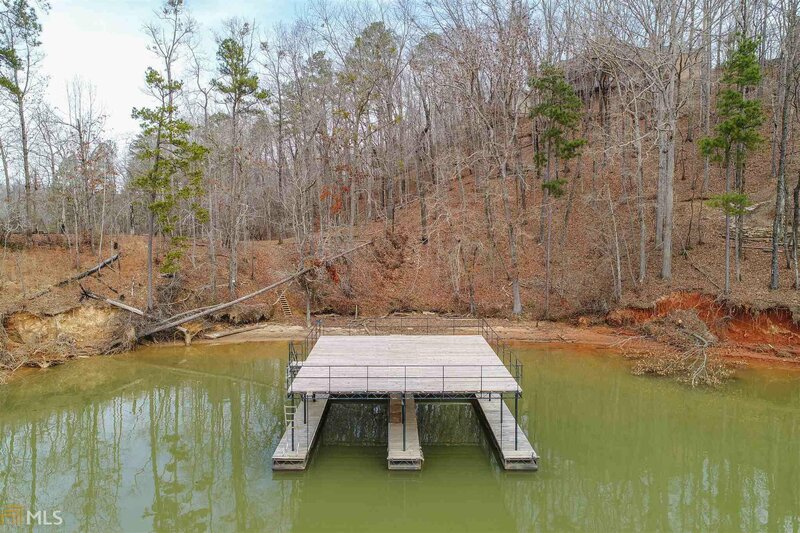 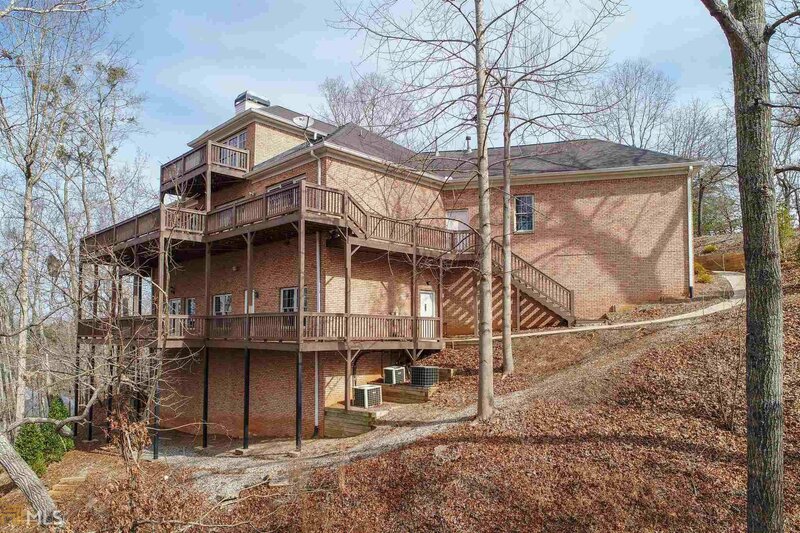 Stunning sunset views of Lake Lanier, deep water dbl slip party dock, cul-de-sac lot. 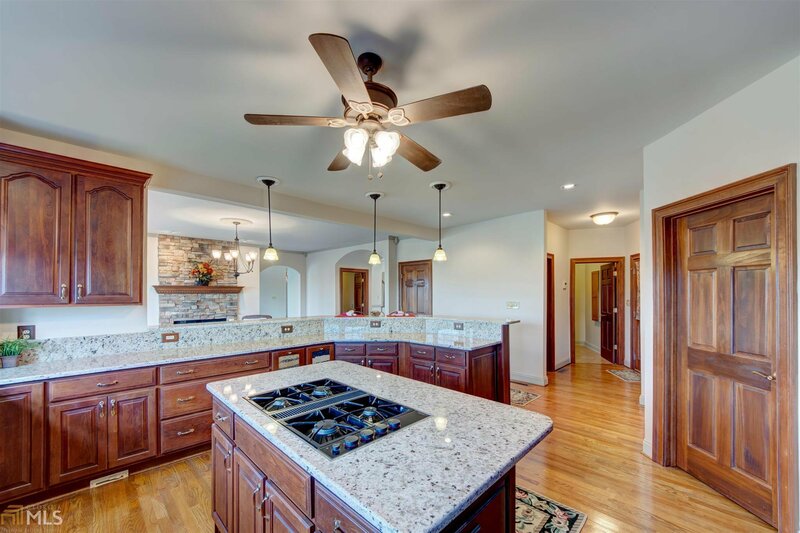 Open spacious floor plan, two laundry rooms, large chefÃ¢Â€Â™s kitchen w/ granite counters, gorgeous custom cabinetry, high-end stainless appliances. 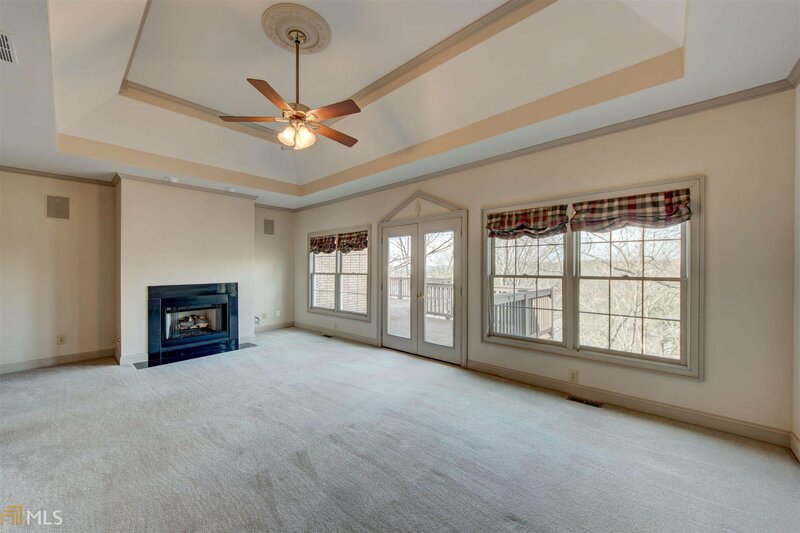 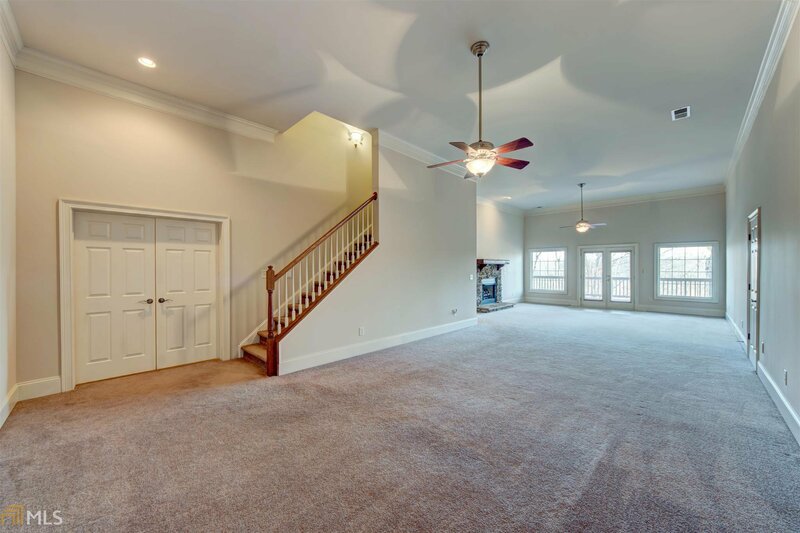 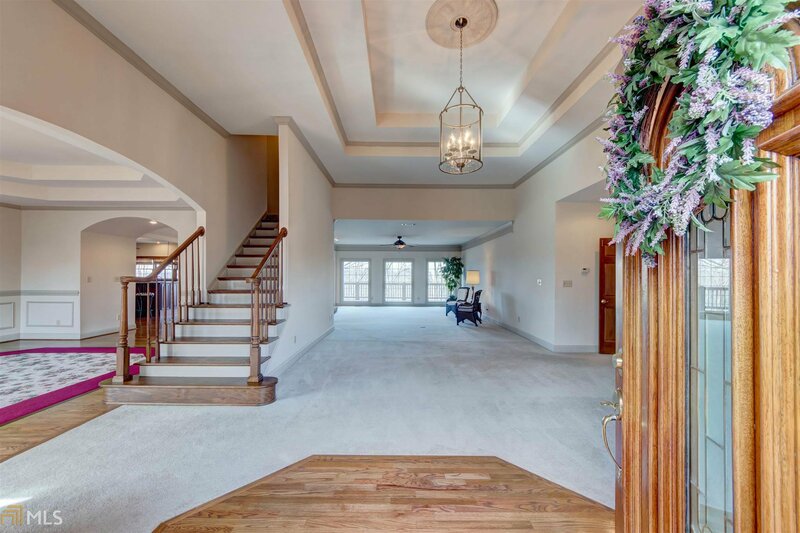 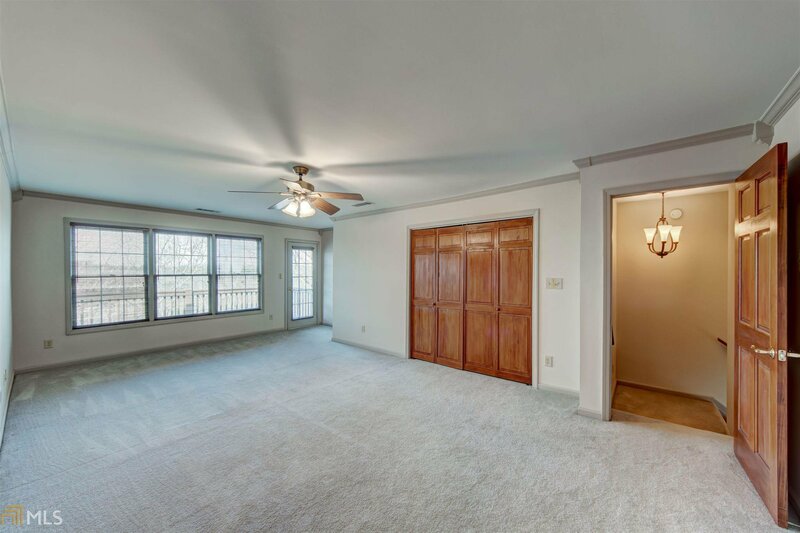 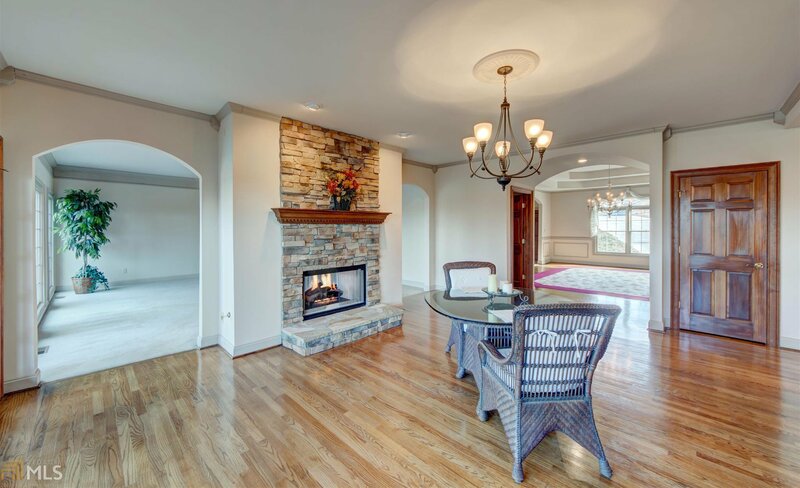 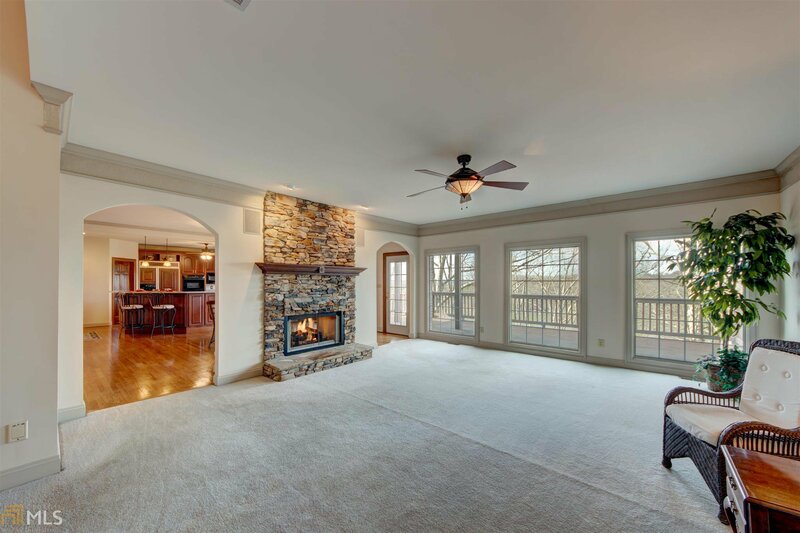 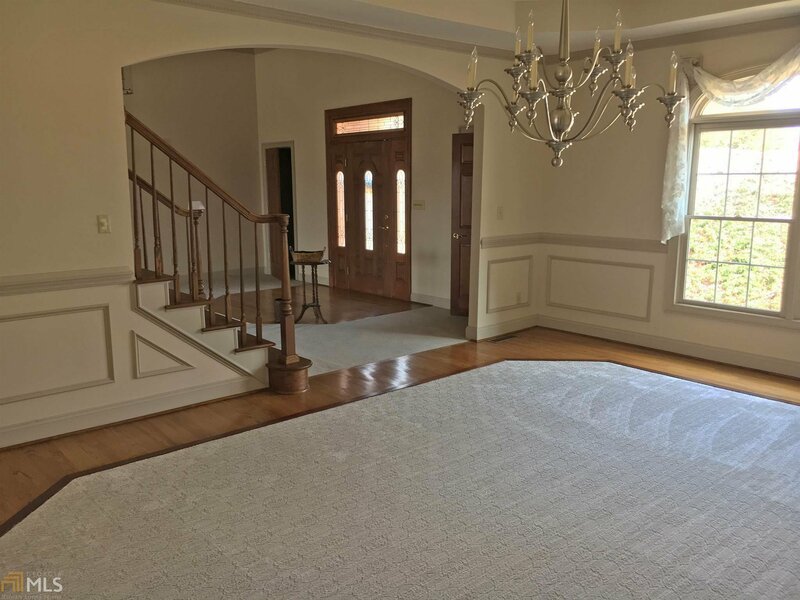 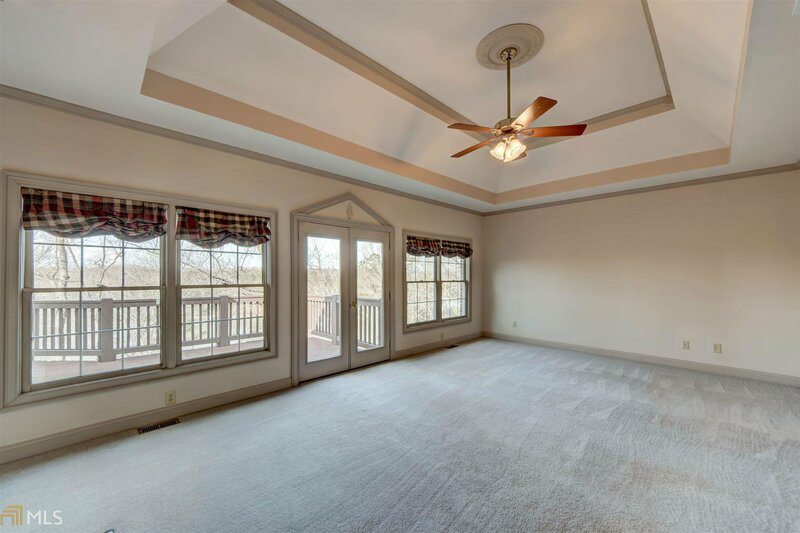 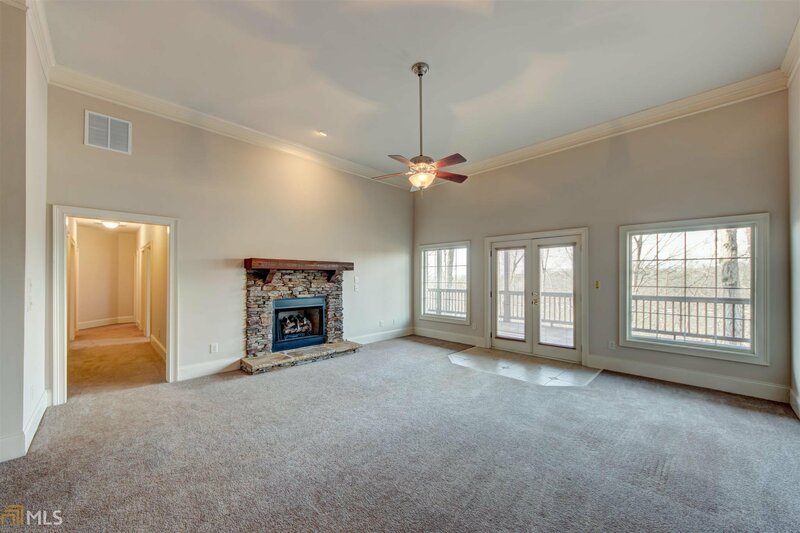 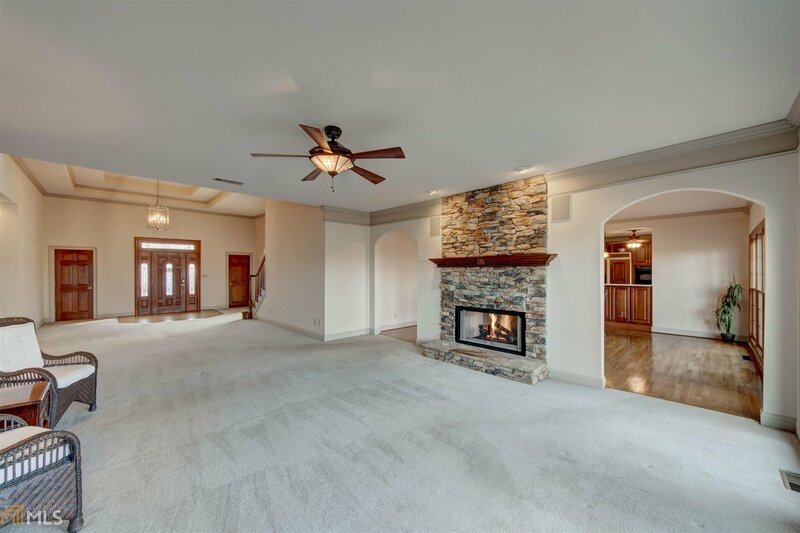 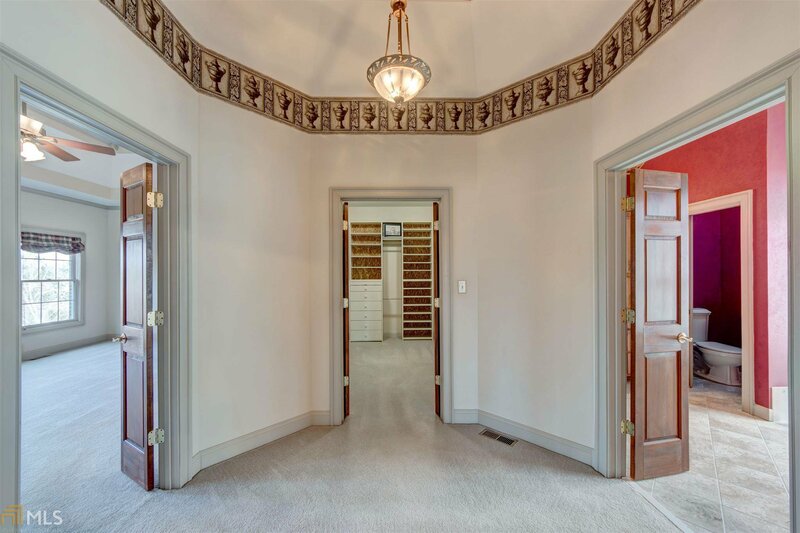 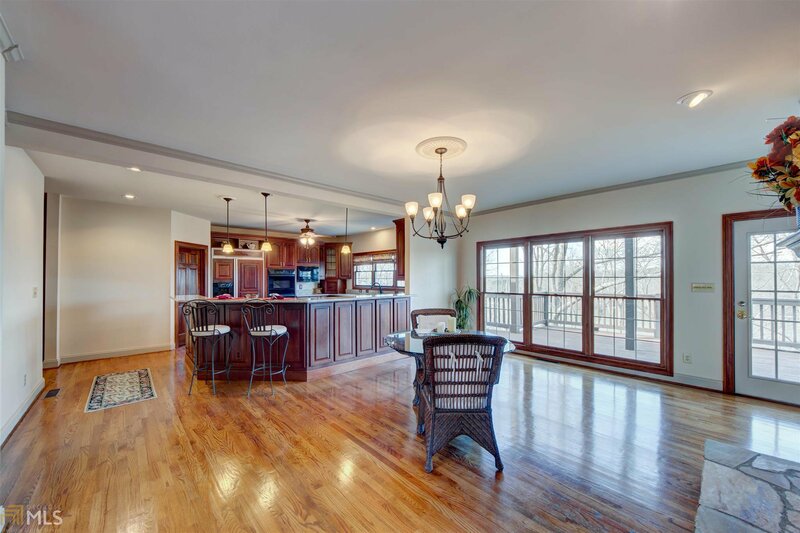 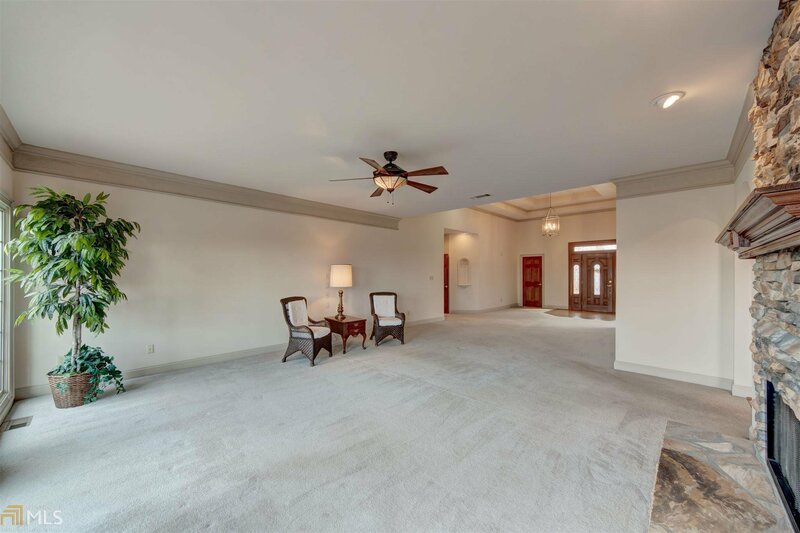 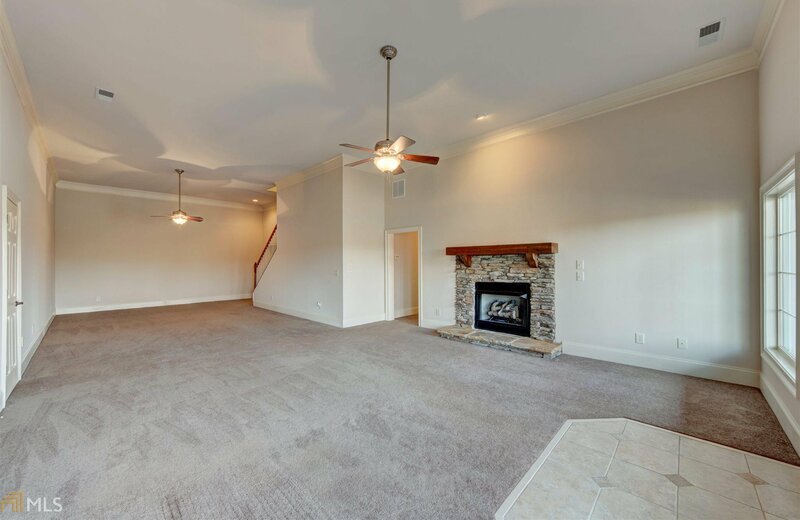 OwnerÃ¢Â€Â™s suite on main, 3 gas fire places incl double- sided between breakfast nook & family room, banquet size dining room, massive decks, hardwood floors, high ceilings all floors (many trey), new fixtures, 3-car garage w/ new doors. 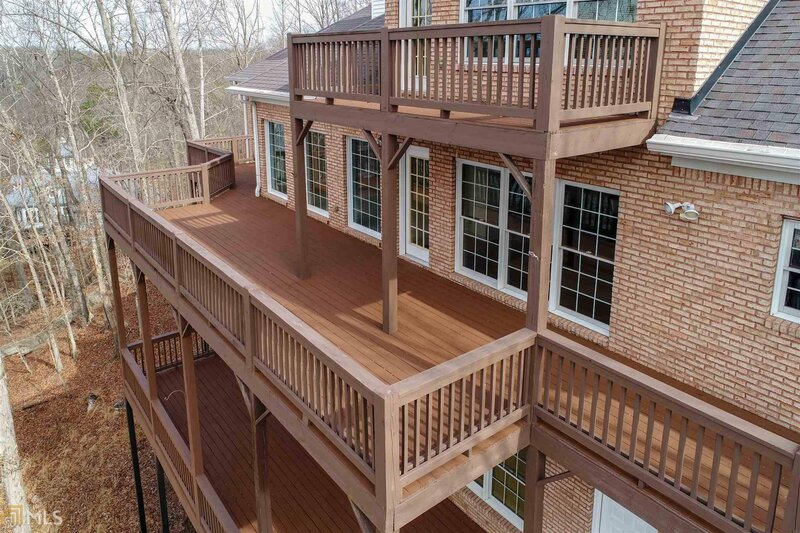 Three levels of decks to showcase the sunset view. 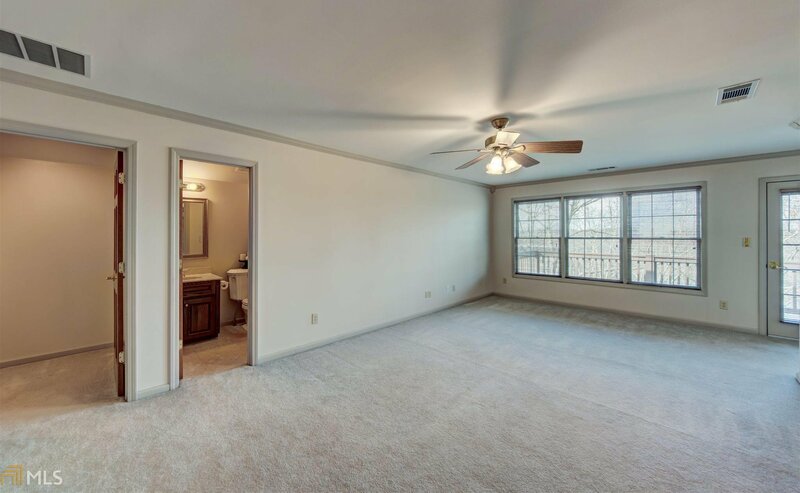 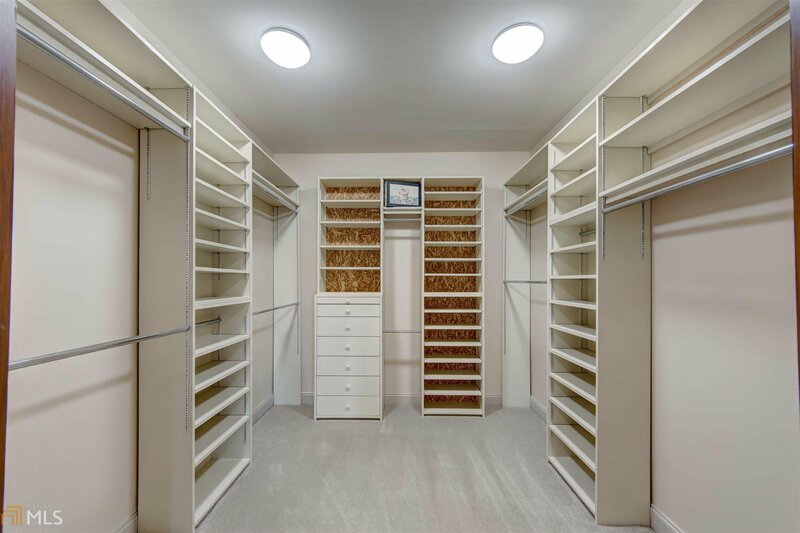 Absolutely spotless and move-in ready.